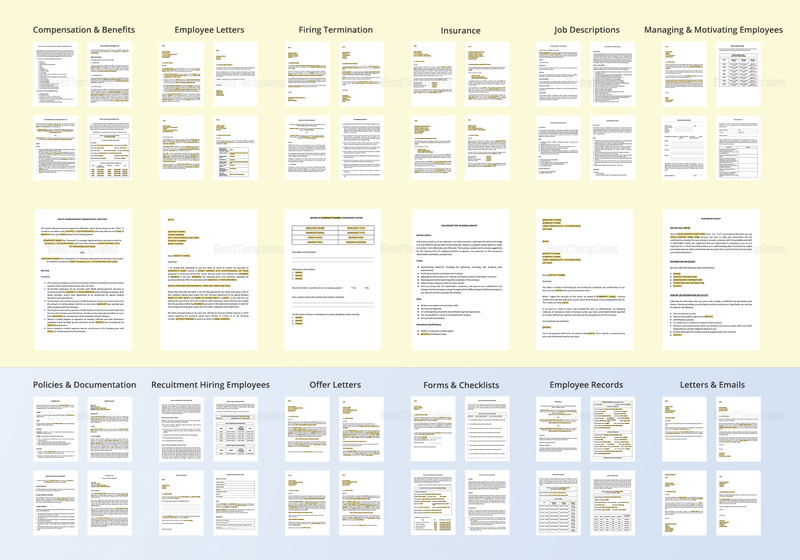 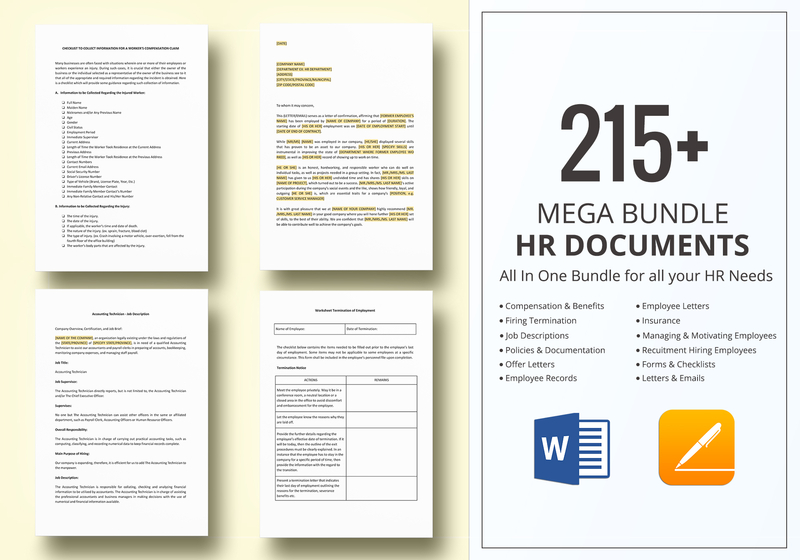 This massive bundle comes with over 2015 HR documents for anything that you could ever need for Human Resources. 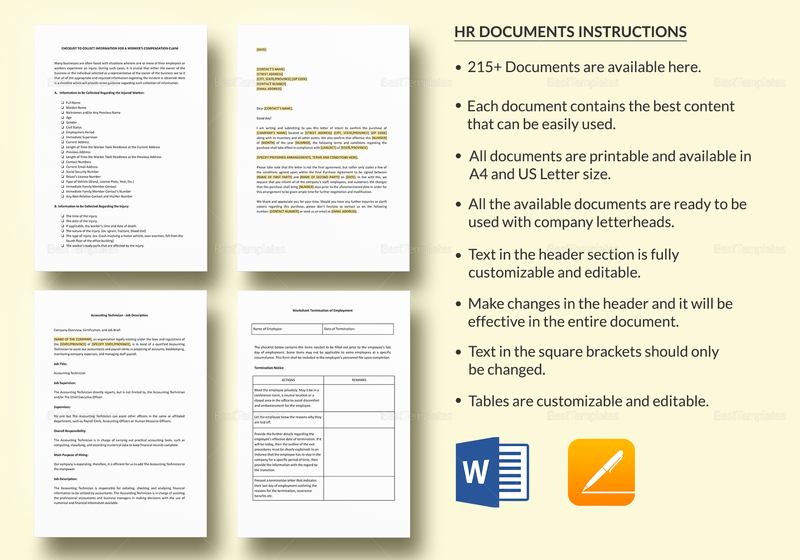 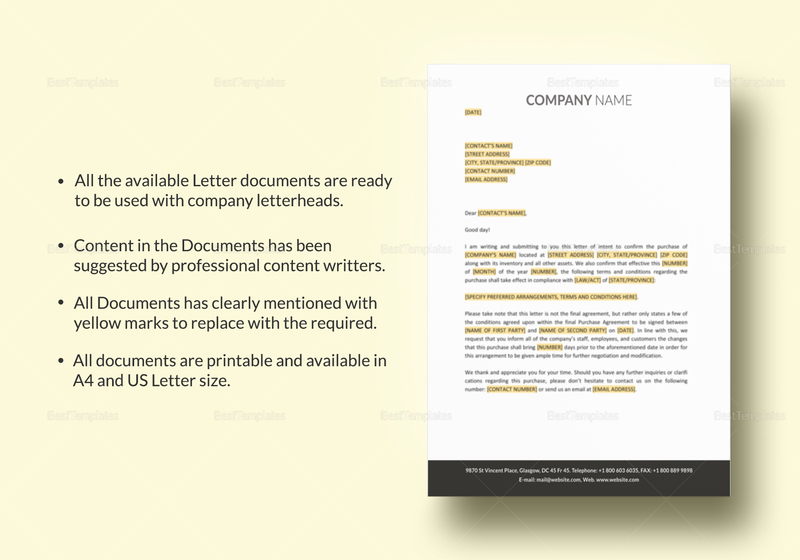 Each of the files are available for download in multiple file formats such as Microsoft Word and Apple Pages, each of which is also supported by Google Documents for easier access. 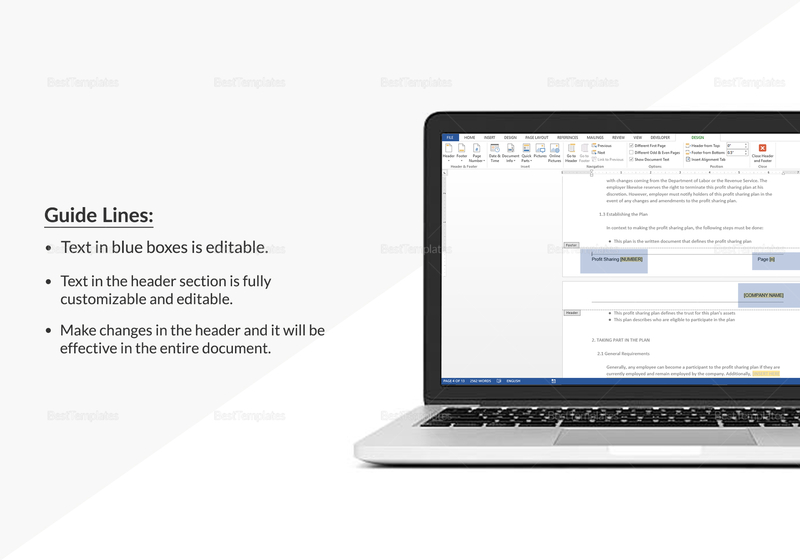 Just replace highlighted texts to your own specifications.